SERVPRO of Northwest Portland is a storm and flood restoration juggernaut! Our staff is highly trained and IICRC certified to handle the stormy and wet weather common to the Pacific Northwest. Our warehouse is stocked with state of the art equipment and we are fully prepared to bring your home or business back to a preloss condition following storm damage. In Multnomah County, a storm can strike at any time. Our team of professionals is poised and ready to assess the damage and measure our resources to tackle a large storm or water loss. Our national affiliation enables us to draw from a network of over 1700 SERVPRO franchises across the country. Our DISASER RECOVERY TEAMS are renowned throughout the restoration industry and are located strategically across the United States. 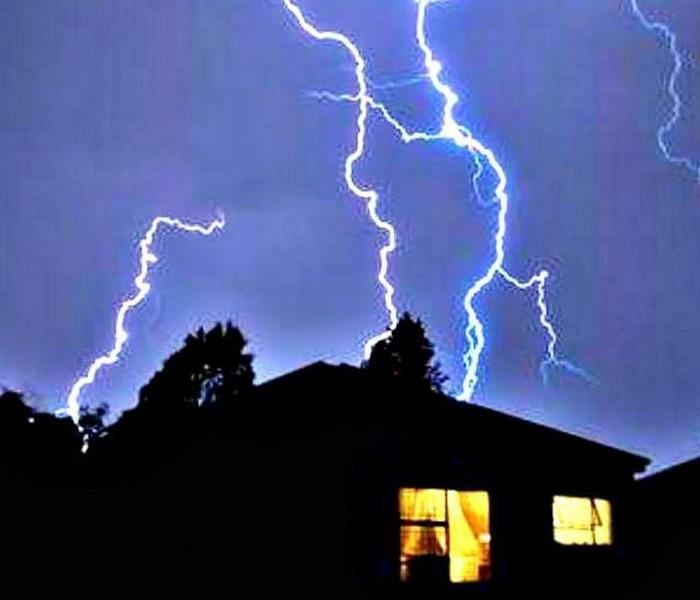 If your home or business ever suffers from storm damage, take the guesswork out of the equation and call the experts with a proven track record to get the job done right. Call SERVPRO of Northwest Portland. We are available 24/7and are ready for any disaster at any time. 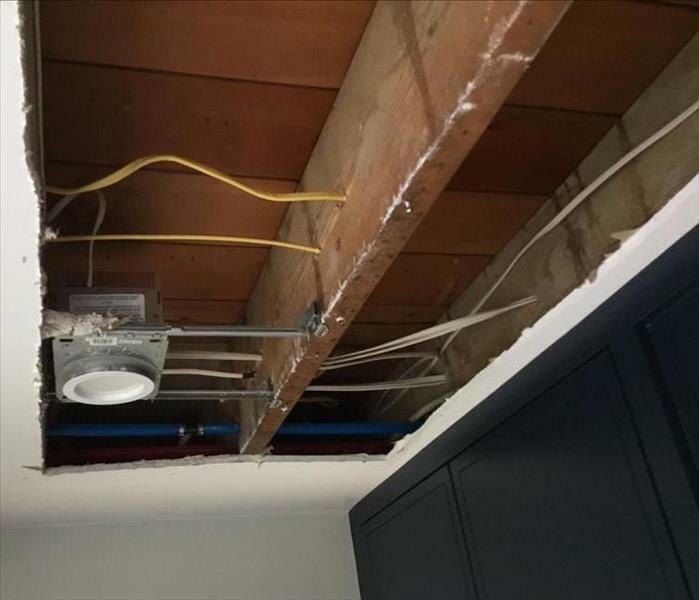 When a storm hits your Portland home or business, you need help immediately. Our quick response will help prevent secondary damage and help reduce restoration costs. When a major storm hits, it may overwhelm local restoration companies. SERVPRO of Northwest Portland can scale our resources by accessing the equipment and personnel of 1,700 Franchises. We can also access Disaster Recovery Teams that specialize in major storms and catastrophic events. We live and work in this community too; we might even be neighbors. 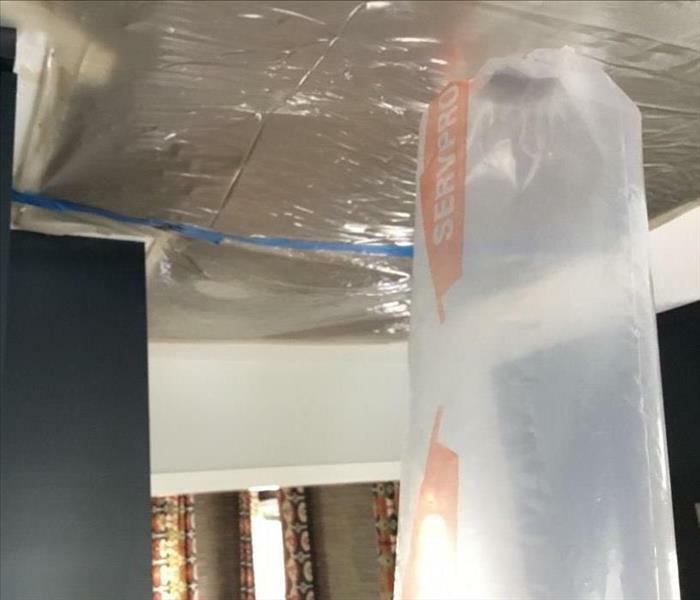 As a locally owned and operated business, SERVPRO of Northwest Portland is close by and ready to respond to your flood or storm damage emergency. We are proud to be an active member of the Portland community and want to do our part to make our community the best it can be.